Today’s serious Cars 2 momentum continues, as Disney/Pixar has just released four brand new stills from the film, which Stitch Kingdom was the first to post. The fantastic new images showcase the action, heart, and charismatic personalities that we are sure to see in the new Pixar film. Click to view them in a larger size, because they get much, much, much bigger. 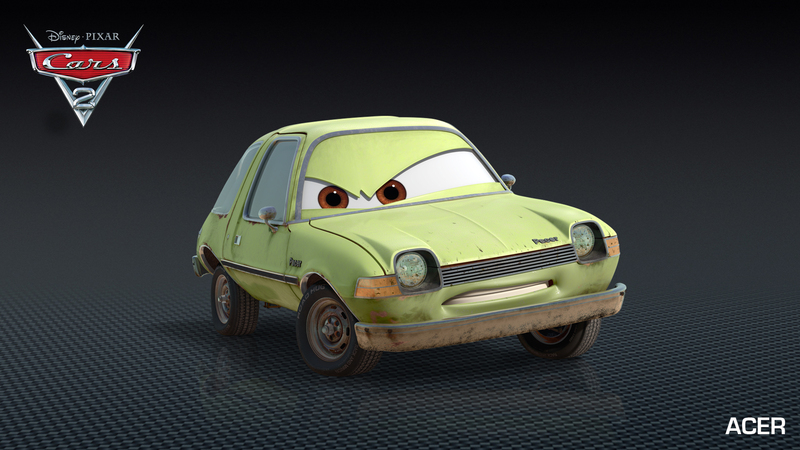 Earlier today, U.K.-based Total Film debuted an exclusive new Cars 2 image featuring Mater and new character Finn McMissile. 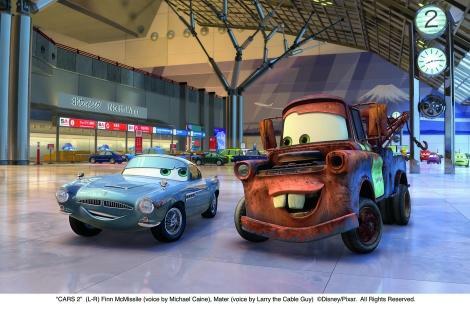 The setting is a familiar one – airports and planes have been heavily focused upon in the trailer and previous stills that have been released by Disney/Pixar. The new Cars adventure is shaping up to be a real international affair. Check out Total Film to view the image in high-resolution, where you can really see just how much detail goes into designing the characters and everything in the background. Simply stunning. 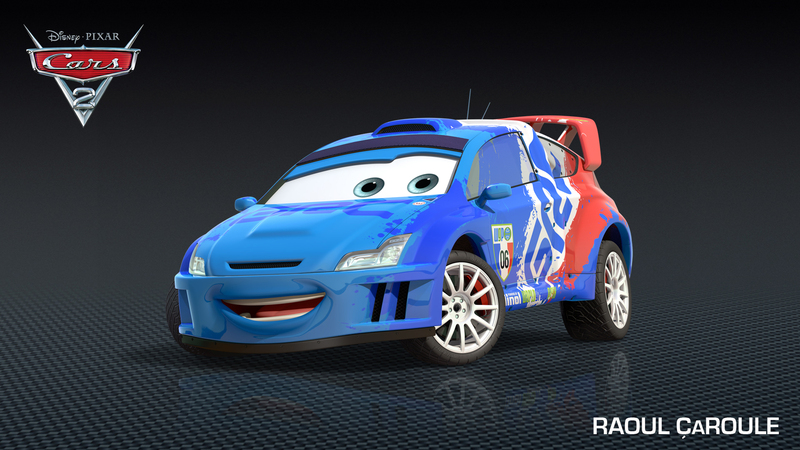 Cars 2, which is sure to be gorgeous, hits theaters on June 24! It is difficult to tell whether the characters are leaving or arriving, but considering the international flavor of the film, they will be boarding and jumping off planes often. This is likely just the first of an avalanche of stills that we will be seeing before the movie is released on June 24. Only about four months left now! 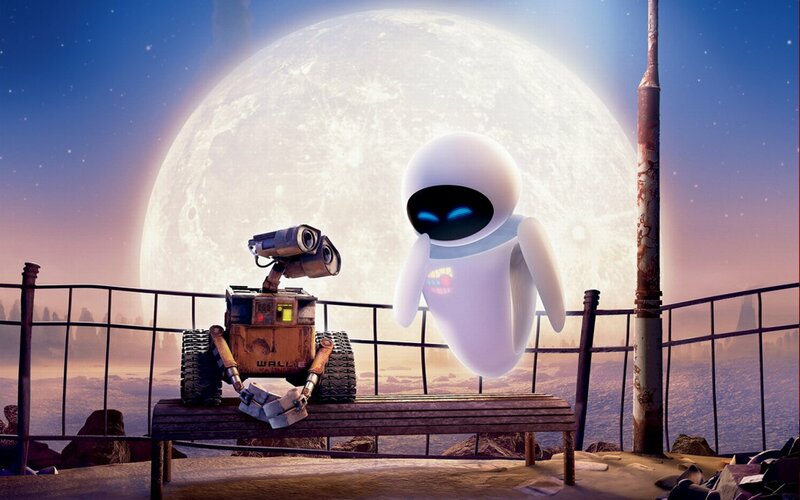 It may be Pixar’s 25th Anniversary today, but that does not mean the studio is taking a holiday! 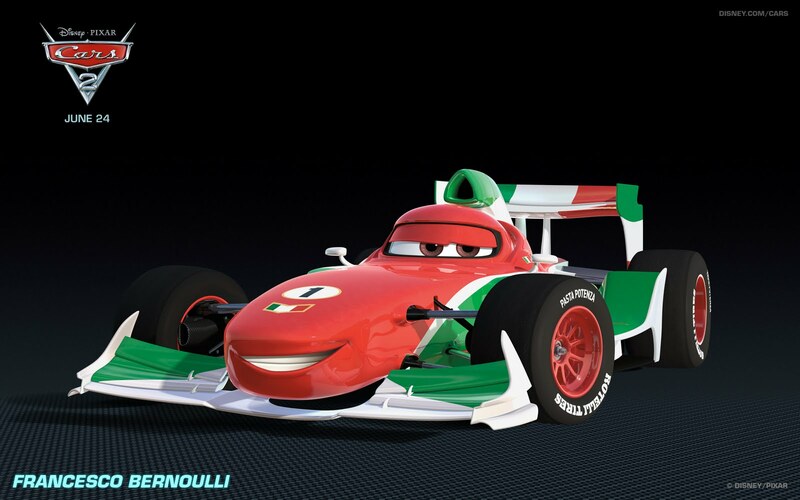 Disney has released images and character descriptions for two more new Cars 2 characters today. Acer and Grem, who look quite devious, join an ever-growing cast of new characters. Check out the images and official descriptions below. The Office is no stranger to Pixar humor. Most recently, an hour-long episode centered around a guest-starring appearance by everybody’s favorite sheriff, Woody from the Toy Story franchise. The writing on the show made what could have easily been a mere reference into a creative use of the character. Last night, the NBC show had another Pixar reference, albeit a much smaller one. However, it was still hilarious. If you are an avid watcher of the show and have not seen the episode yet, you are welcome to turn around and come back once you have seen the full episode. Read on for the quote and a link to video.